The Apple iPhone is popular among users for its efficient and fast performance. There are millions of iPhone users around the world, and the numbers are constantly increasing. 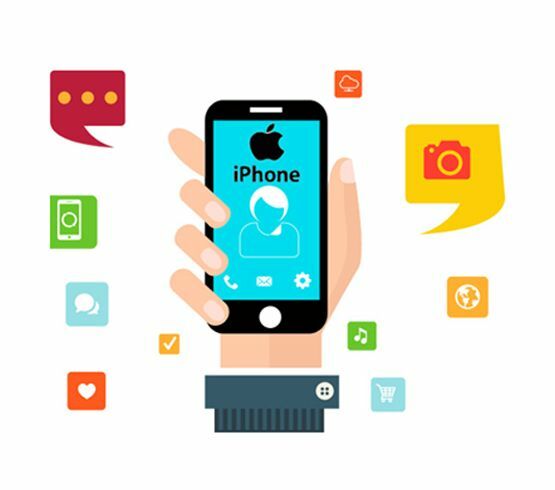 A dedicated iPhone app will certainly be the right answer to address these customers, allowing them to easily and conveniently browse the website on their iPhone devices.